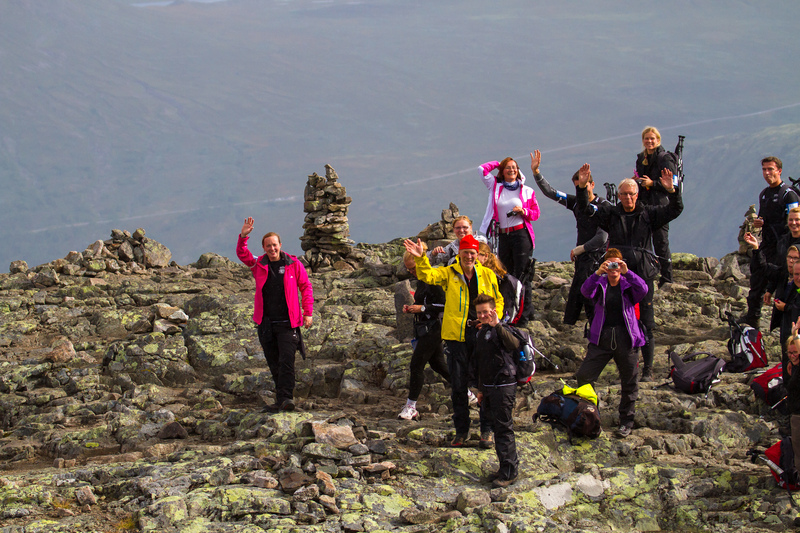 We have many mountain walks to choose from here in foot of Jotunheimen. If you have a desire to get that little extra out of the hike, go with a guide. We know the best routes and can show you things you can’t find on your own. Guides are usually very concerned about their profession. We take pride in taking you on a trip and make it safe and fun. It is the best trip investments you can make. Unless you are fully knowledgeable about where you are hiking, it can save time by getting to places to see and we will help you to avoid what is a waste of time. Mountain tours ranging from a few hours to full to several days. Among other things we recommend Mugnetind, Bitihorn, Besseggen, Knutshøi and Rasletind. The latter peak is 2,105 meters above sea level. 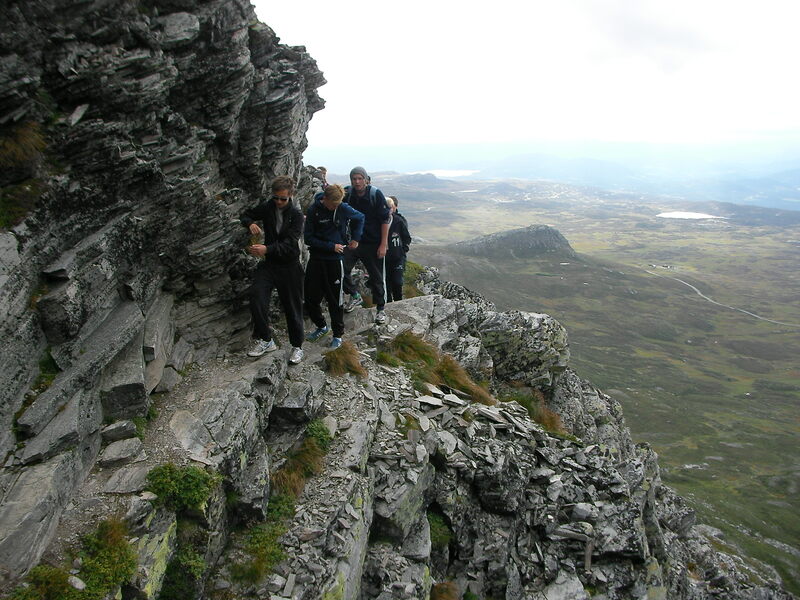 Rasletind is a classic trek in Jotunheimen west of Valdresflya located in the eastern part of Jotunheimen. Top of Rasletind marks the border between the municipalities Vang in the south and Vågå in the north, both in Oppland county. The mountain has two peaks, Øystre Rasletind and Rasletind. On top of Rasletind an incredible view of Øystre Slidre, Bitihorn and lakes Vinstervannet and Bygdin. On clear days you can almost see all the way to Oslo. Here we looked at some simple and scenic walks without any major climbs in the immediate area of Beitostolen, but there are many beautiful walks in addition to these. The guide represents local knowledge and knowledge of walking in the mountains in general.